The rumour yesterday was spot on. 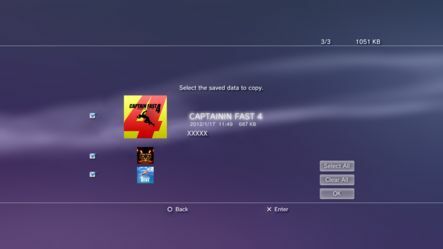 Firmware v4.20 is now available to download for the PS3, brining with it a number of changes and fixes. 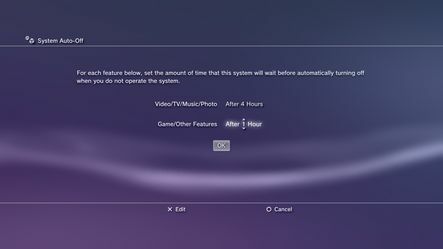 Firstly, the power-save mode has been revised to comply with SCEE regulations, which means that the system will now, as default, be set to automatically turn off after 1 hour of no use. According to a forum post on NeoGAF, PlayStation 3 system software 4.20 will be released tonight. The new features include tweaks to the wireless stereo headset options, time-off adjustments and the ability to copy multiple items of save data. Sony hasn’t mentioned anything yet so we’re classifying this as a rumor for now.